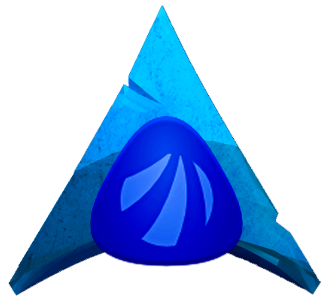 after using several versions and flavors of ubuntu, i decided i wanted a rolling release distro and the choice was Arch, when i found antergos i said “I’m all in”. So far all i can say is that it’s a very good distro, flexible, powerful and fast. Hi, I am from Santa Ana, CA. I am a writer by profession. Currently working as freelance writer in law essay writing service[/url:eyqw180w] and I love this community.